1) DO ask your photographer what their specific policy is on taking pictures off of their blogs. Some photographers encourage it and some don’t allow it. If this is important to you this is something you should ask BEFORE you hire your photographer! 3) DON’T crop out their logo. Unless you have paid for the digital negatives don’t alter the files in anyway. 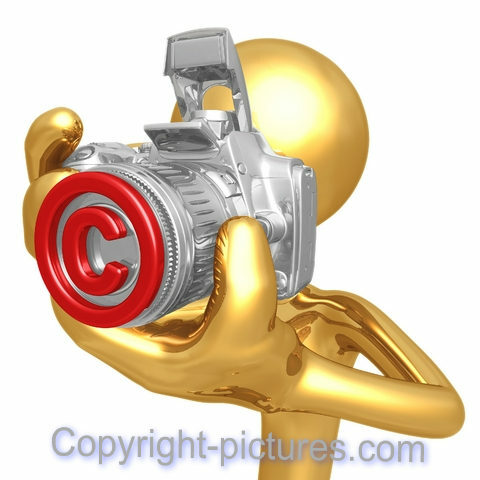 Most photographers use their blogs to advertise their work and do so as a courtesy to give their clients a sneak peek. If a client crops out the logo then how will other people know who took the picture? 4) DON’T edit the picture in any way. Taking the pictures is only half of a photographers job. The other half is editing. If you think you can do a better job or want to edit out some of your wrinkles or use selective coloring please don’t show and/or tell your photographer. That is super insulting. If you don’t like your photographers editing enough to want to edit it yourself than maybe you need to find another photographer next year.